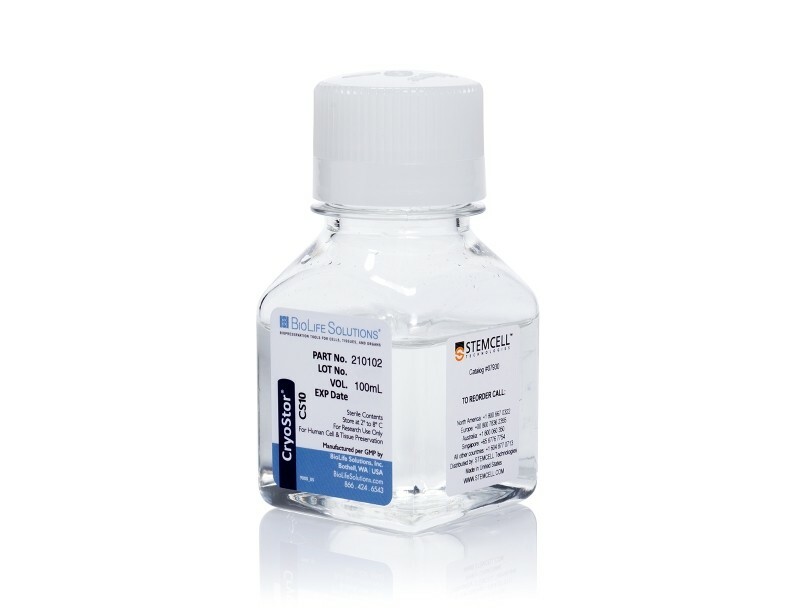 Highly purified, functional B cells can be isolated in as little as 9 minutes from virtually any source (e.g. 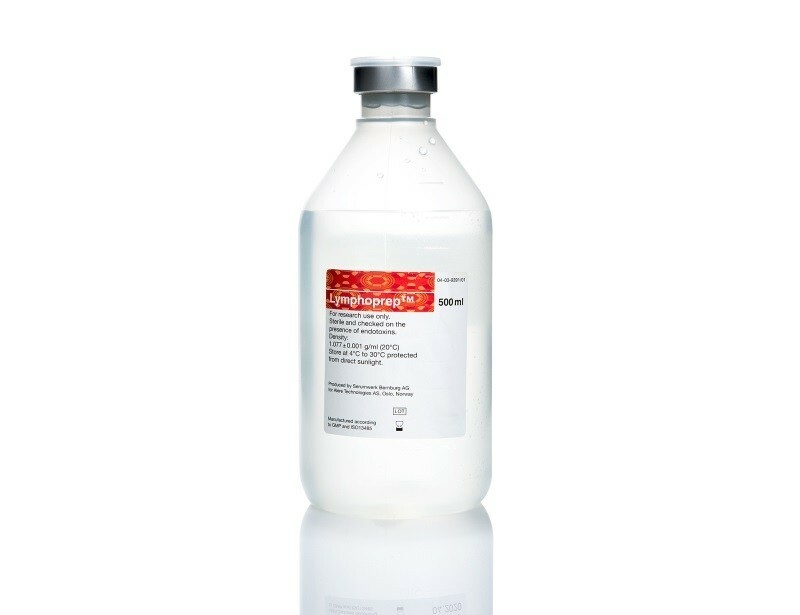 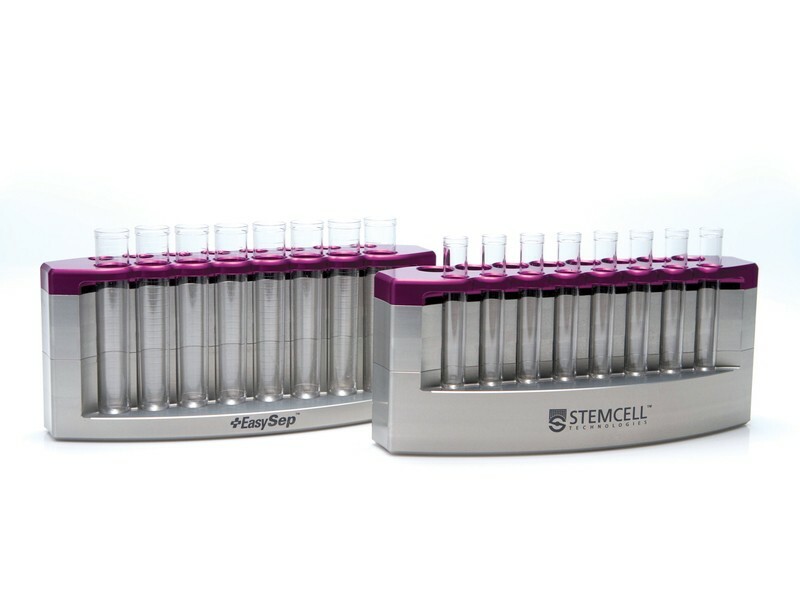 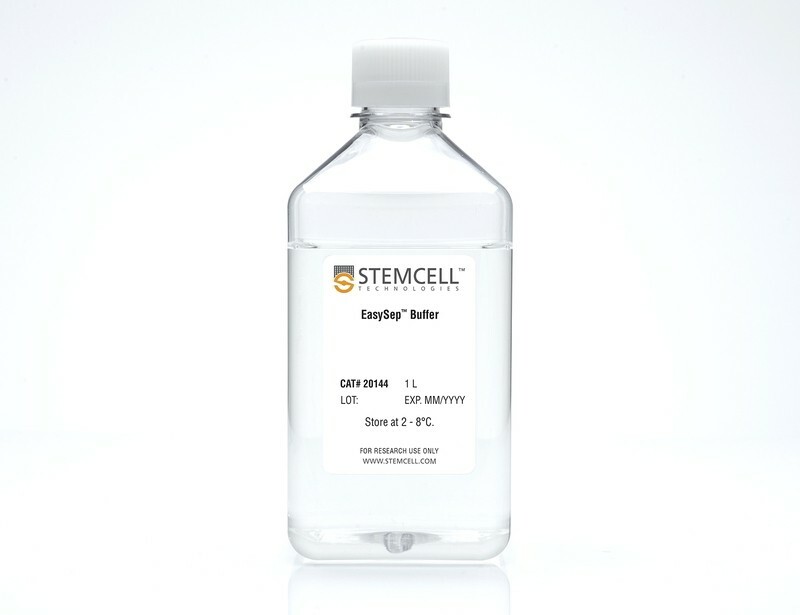 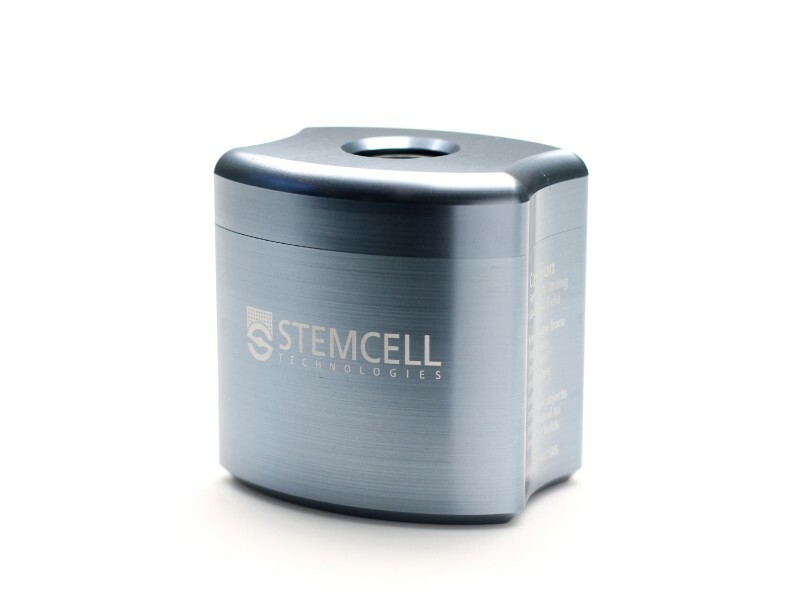 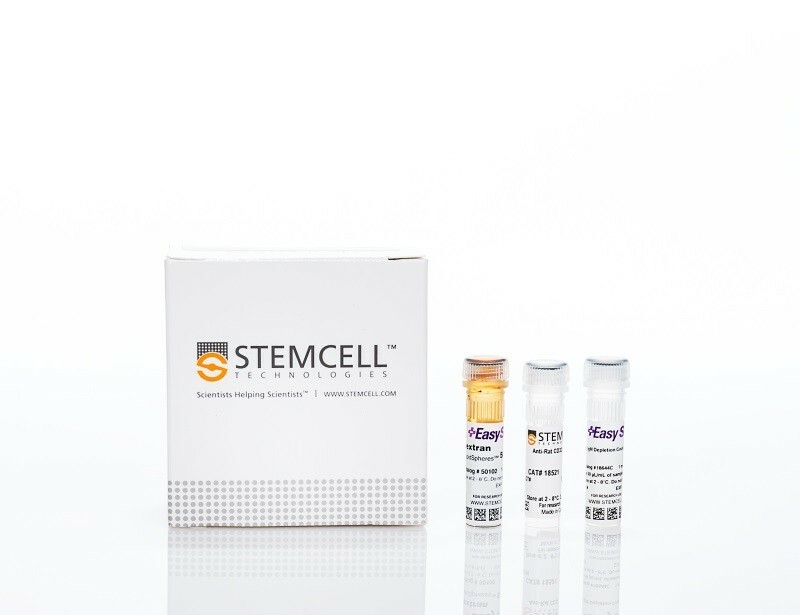 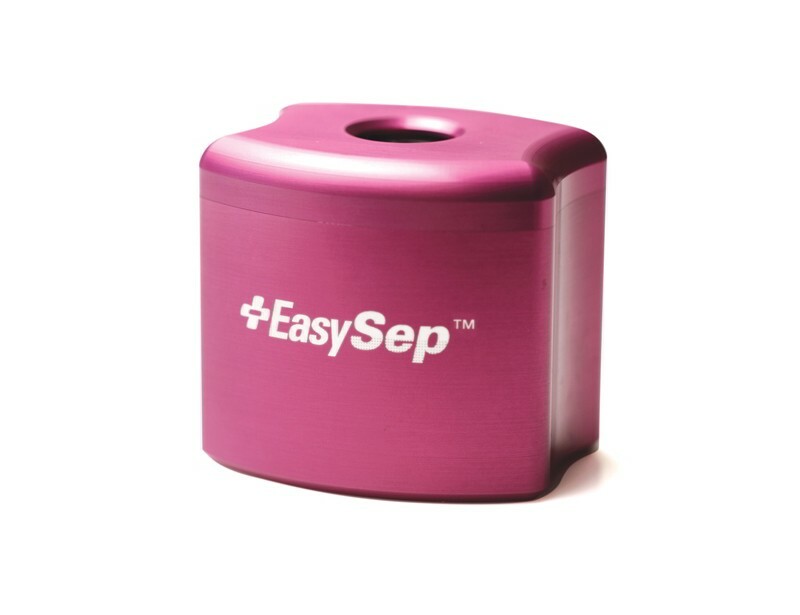 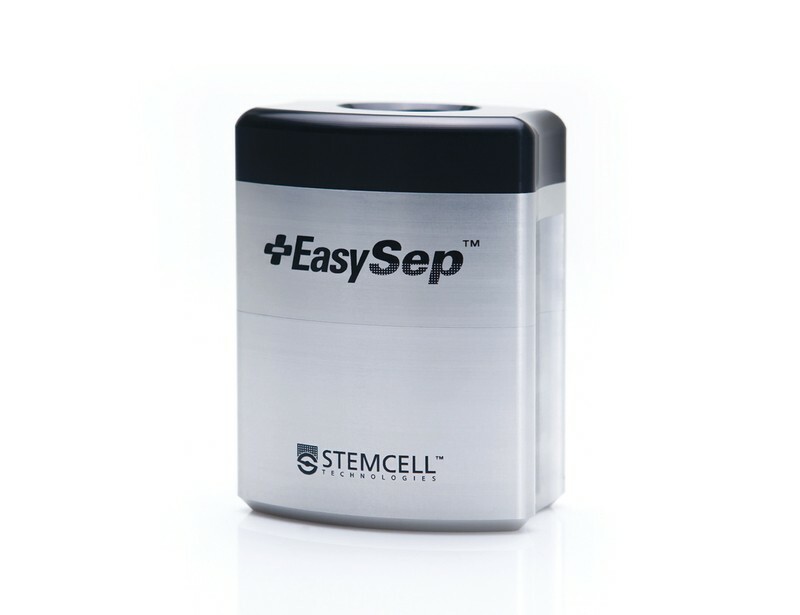 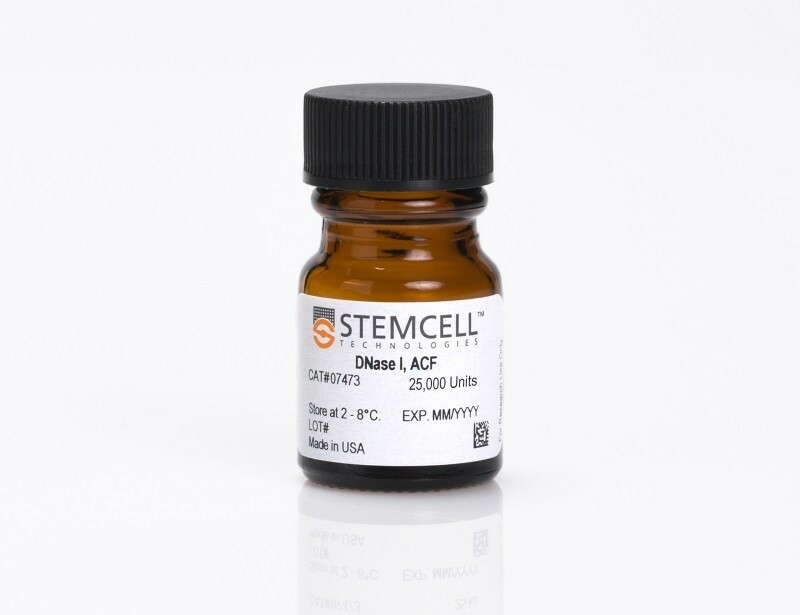 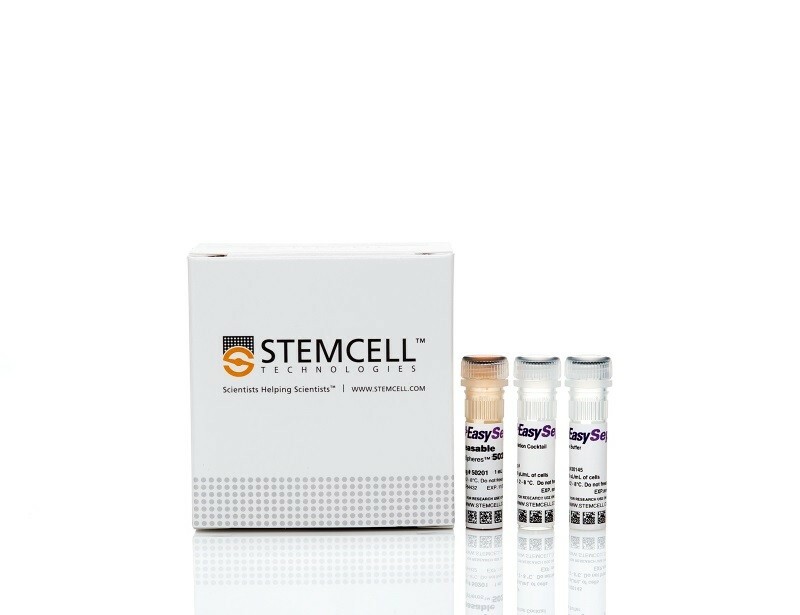 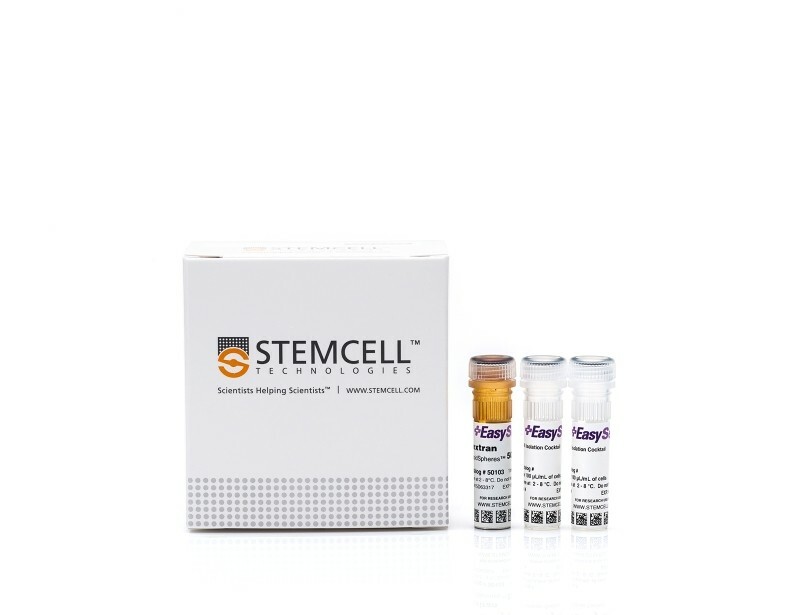 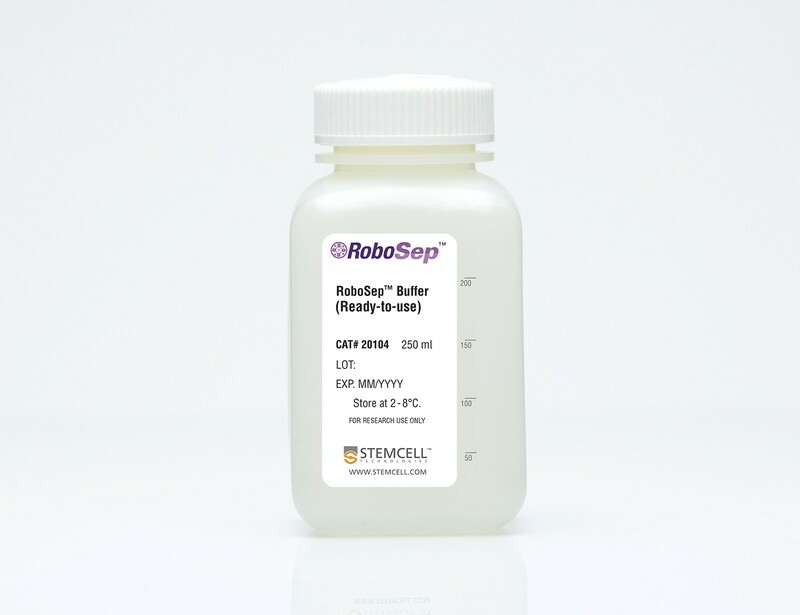 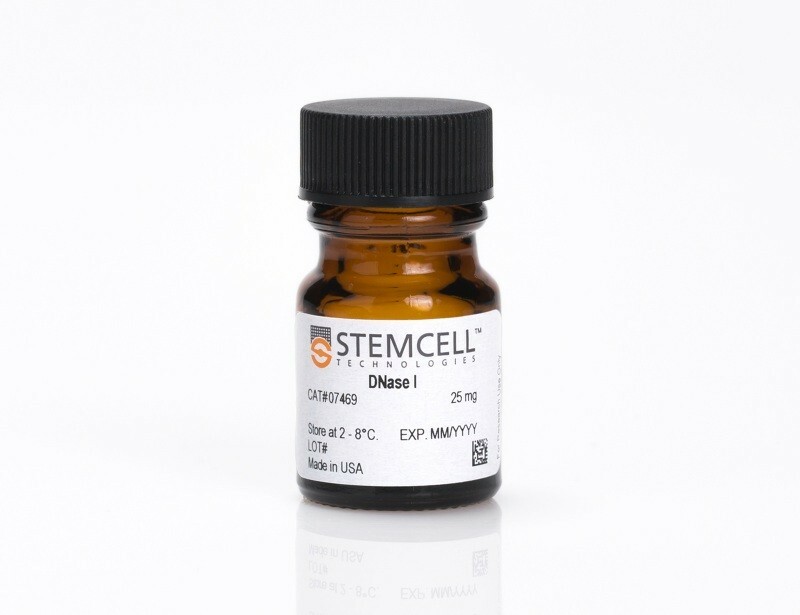 whole blood, leukapheresis products, peripheral blood mononuclear cells and spleen) using STEMCELL Technologies’ column-free cell separation platforms. 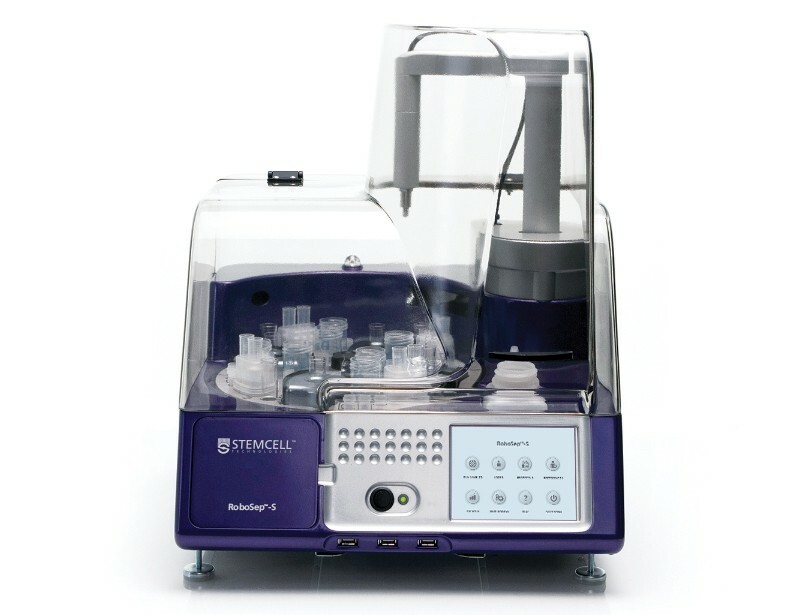 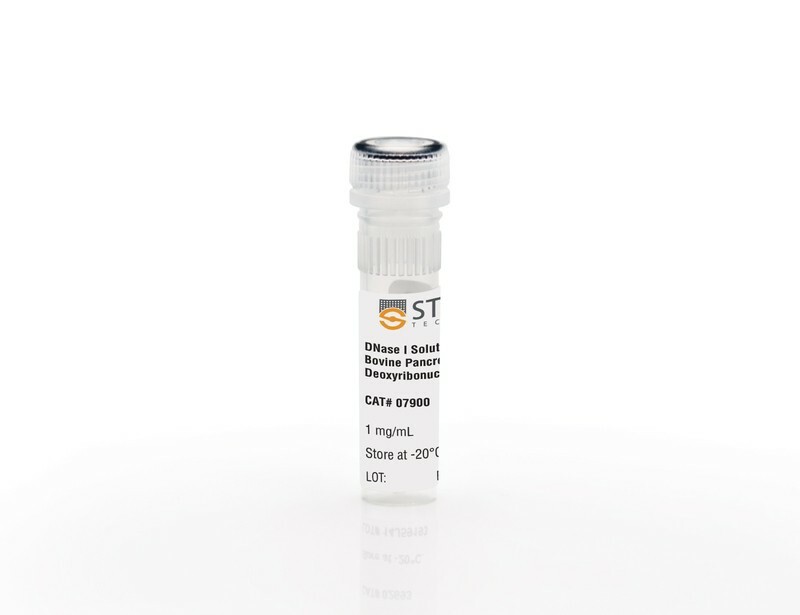 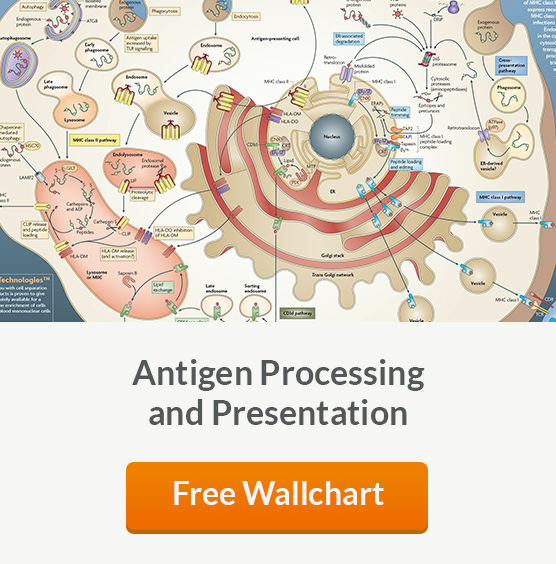 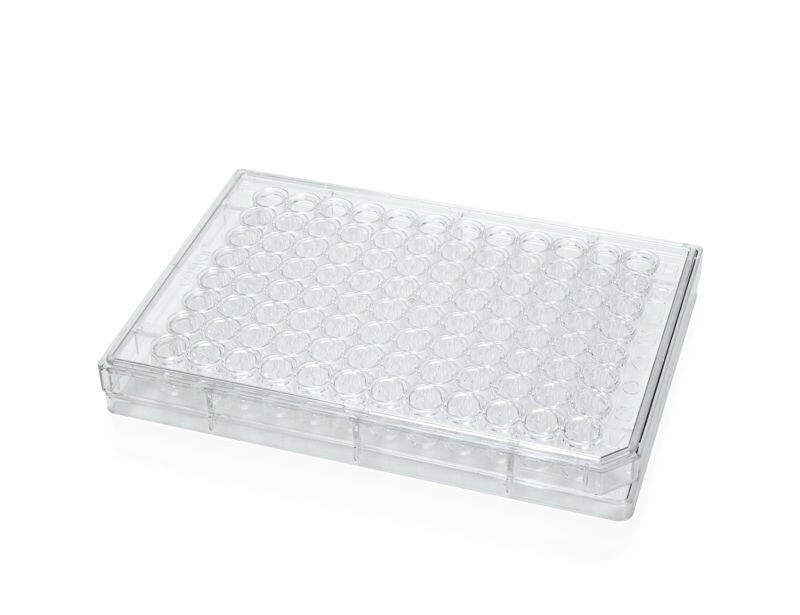 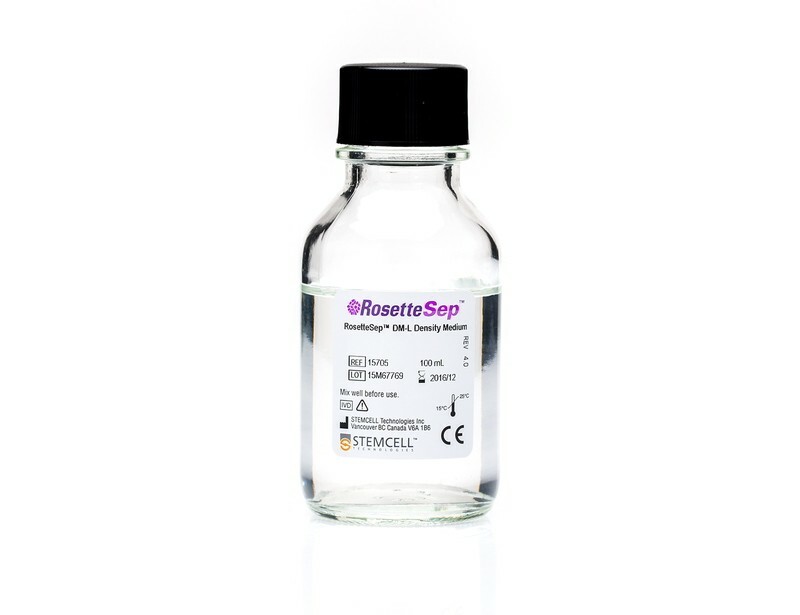 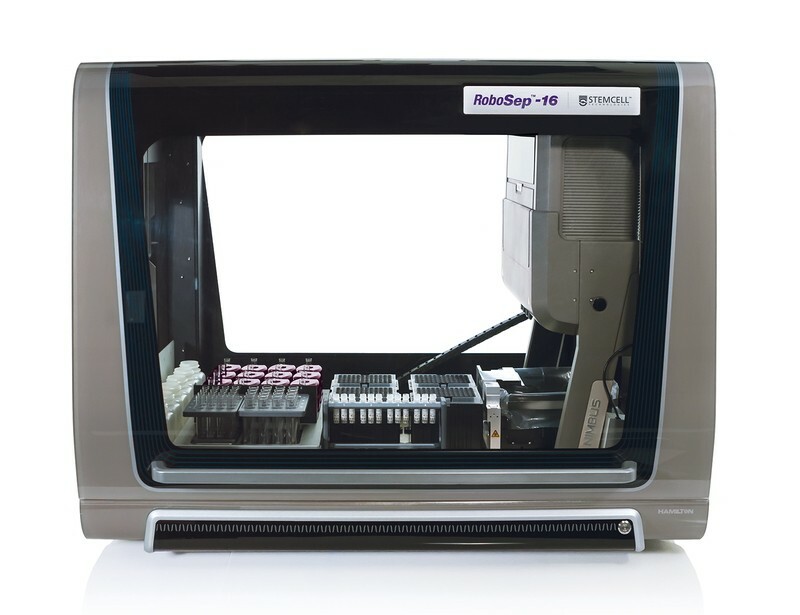 See MoreIsolated cells are immediately ready for downstream applications, including studies on B cell development, signaling, proliferation and differentiation as well as immunoglobulin class switching, somatic hypermutation and gene expression.